To achieve that stylish and beautiful hair like the ones we see in the magazines needs a lot of work and attention. First of all getting that desired length of hair needs time and effort. A strand of hair in a human body has a stage of development. It needs to have a complete cycle and the speed of hair growth in a month's time normally takes about 1.25 centimeters or 0.50 inches a month. That is why sometimes we take a step back to trim or cut-off length of hair for the reason of styling. Recently, I made a brave move to chop off six inches length of my hair because it looks boring and unhealthy. Due to constant hair coloring and treatment and mainly living in a tropical area like in the Philippines, sun exposure can lead to sun damaged hair. But, I forgot how I love my long hair because I can style it any way I want. I normally curl my hair to add volume and style, plus it will lessen the frizzy-look. I achieve that hair style anymore! Thankfully getting that hair style we want can be achieved through online shops that provides hair extensions. BestHairStore an online store that caters hair extensions of different colors and style - plus all their products are made from human hair which will definitely look natural when you wear and style it. The site offer different varieties of hair extensions from clip-in, tape-in and micro-ring. Plus, who wouldn't want a FREE shipping on all orders with no minimum purchase? Now, time to browse the site and look for that perfect hair extensions that will suit my personality and style. Silky Straight Natural Color Hair 18"
For beginners like me a plain and simple black natural color hair extension can be manageable. To add excitement to a boring black color straight hair, a little color will do the magic. 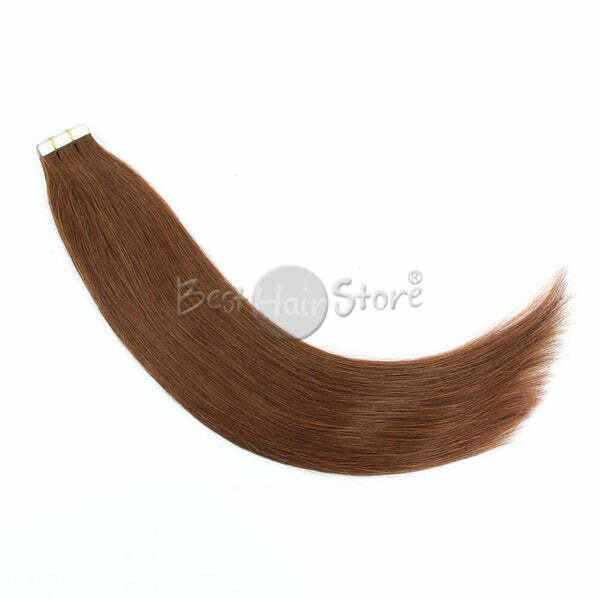 This 7 piece color hair extension looks very promising to me. This hairstyle looks so fashionable and fresh. This is how celebrities from local to international style up their hair. A soft and subtle curls highlighting colors at the ends. All of the above photos looks very nice indeed but the most eye catching hair style extension I am in loved with is this Ombre #2 and #6 mixed. I always imagine my hair having an Ombre look color, but I was hesitant to have it done in the salon, plus when I chopped my hair it wouldn't be that nice to have an ombre style. The color is subtle and very Filipina like, not too striking and bold but it will definitely give an accent to my boring shoulder length hair. I will be getting this hair extension product soon and I will update this blog post when I receive the item. Guitar Center has Promark at a Great Price!